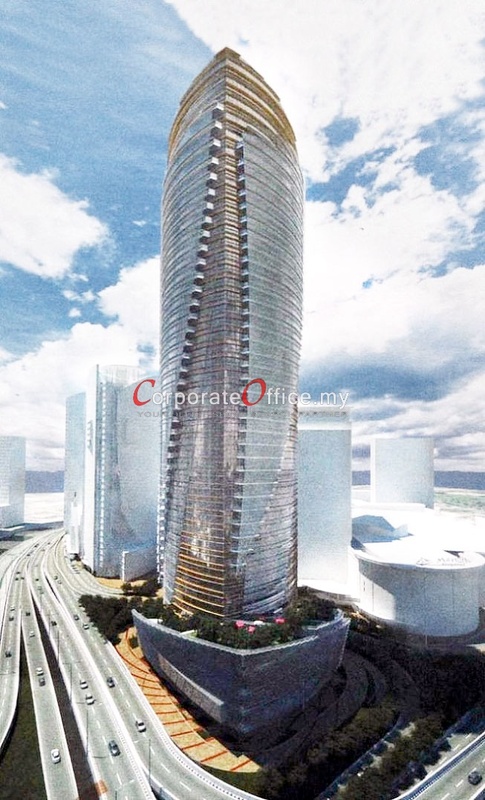 The Southpoint Tower is the latest Grade-A office building in Mid Valley City which stands at 56 storey high with typical floor area of 20,000 sf. 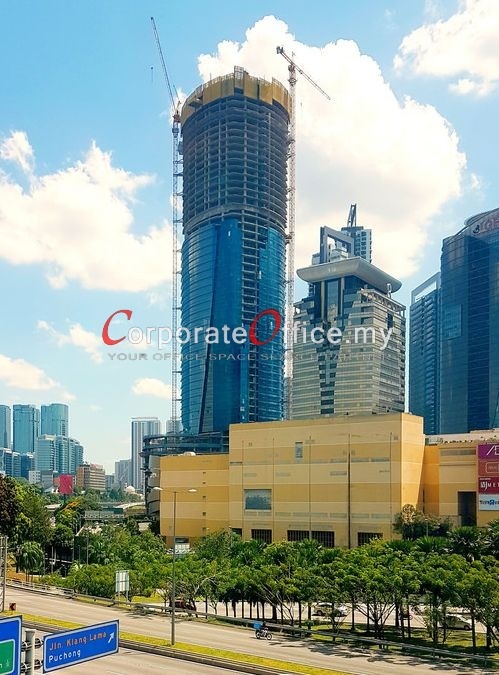 With great connectivity to Mid Valley Megamall and other buildings, this new office is the desired place for top corporations! Call us today to find out the office building and the special rate! Jalan Kerinchi, Bangsar South City, Kuala Lumpur, 59200, Malaysia. 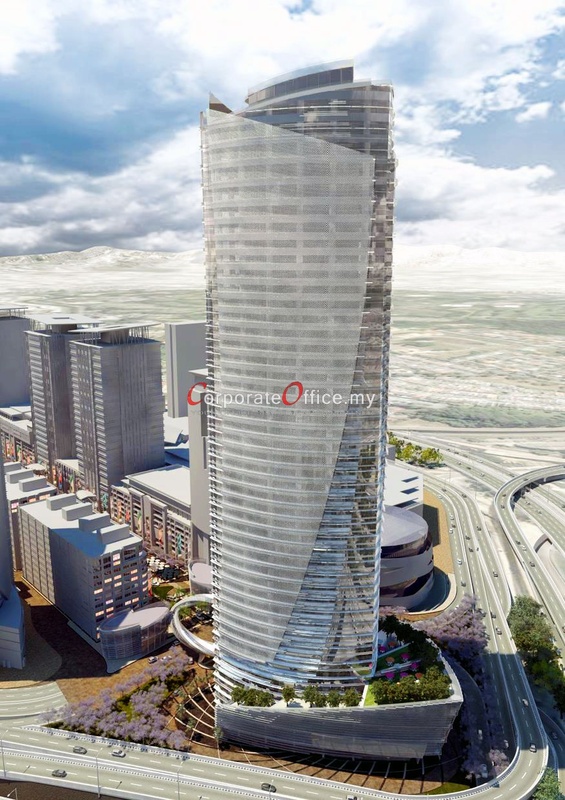 Jalan Maarof, Bangsar, Bangsar Shopping Centre, Kuala Lumpur, Wilayah Persekutuan, 50490, Malaysia.